Norwegian fashion brand founded in 2011 by designer Marius Schou Johannessen. 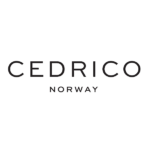 Cedrico focus on manufacturing high quality jackets with style, comfort and functionality. Ever since the age of the Vikings, the people of the North have looked to Mother Nature herself in facing the cold Nordic climate. Today, Cedrico still live by these principles. Providing warmth and protection in inclement weather does not have to be at the expense of style. Whether you choose the streets or nature’s catwalk, Cedrico’s jackets are designed to meet the demands of both the raw wilderness and modern city life. 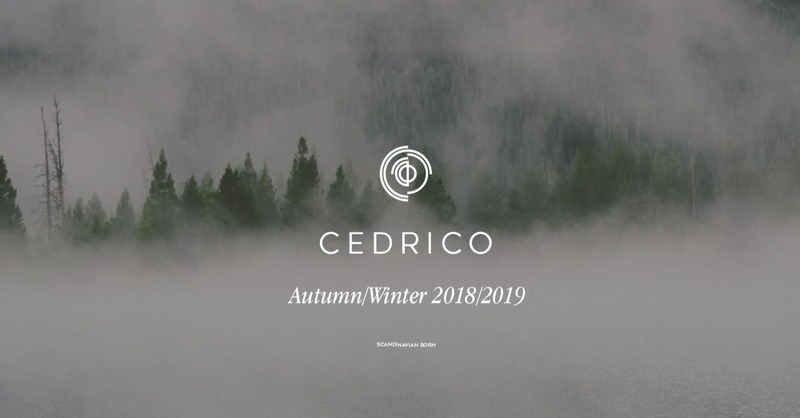 The design team consists of several designers with many years of experience, who are constantly inspired by the Norwegian people, nature and heritage, and work towards providing new and innovative ways to manufacture Cedrico products at the highest quality level. The classic elegance shapes the posture towards perfection, and it is impressing how something so simple as comfort can sculpt the wellness of the bearer.